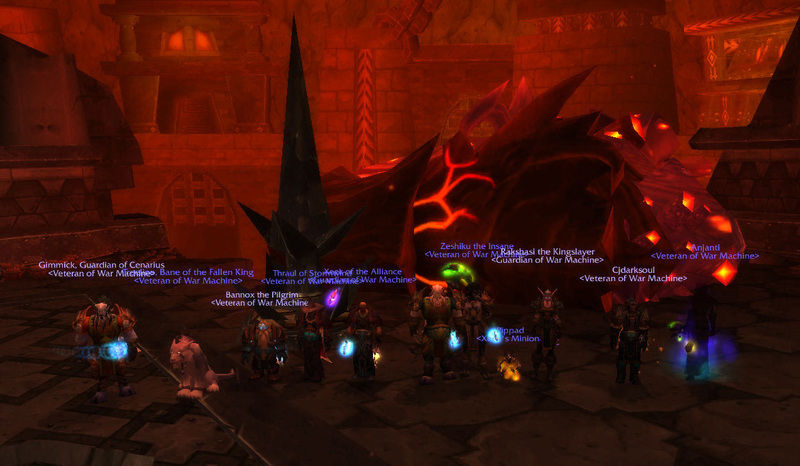 War Machine have now officially downed 3 of the 12 “progression” raid bosses in Cataclysm so far (4 if you count Baradin Hold). Congrats all on getting through them – they’re a much harder breed of boss than we’re used to from Wrath of the Lich King! Magmaw falls before our awesome! 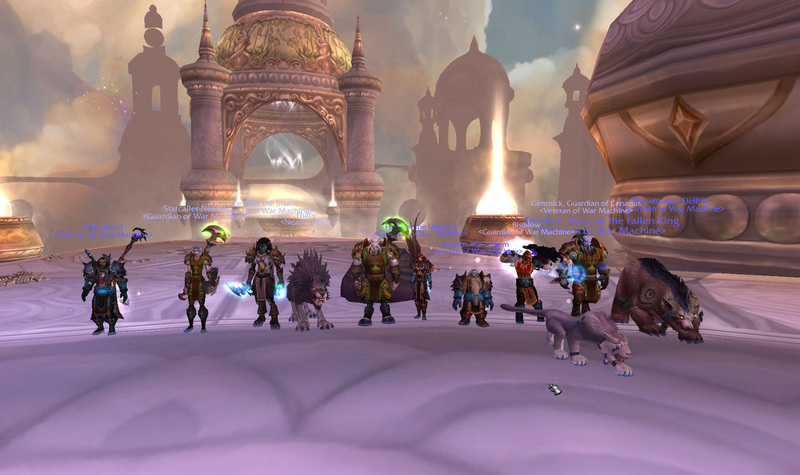 Unfortunately I don’t have a screenshot from our Halfus kills so if you do, please let me know and I’ll post it. Welcome to War Machine. 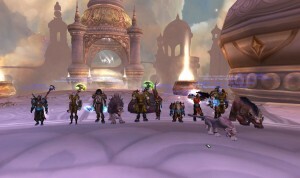 War Machine is a fun, casual guild on Dath'Remar and has been around for 12 years, 6 months, 21 days, 12 hours and 39 minutes.